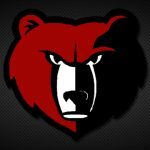 Boys Junior Varsity Golf, Boys Varsity Golf · May 15 Bruin Golfers Finish Second at CIC Meet! 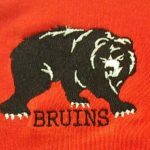 Boys Junior Varsity Golf, Boys Varsity Golf · Apr 29 Bruin Golfers Get 2 W’s! !